Shine Trimmings & Fabrics are leading retail & wholesale suppliers for Dance, Calisthenics, Ballet, Ballroom, Swimwear & Activewear, Ice Skating, Festival Wear, Fancy Dress, Burlesque, Circus, Costumes, Cosplay, Millinery, Set Design, Shows & Productions. Being a busy working mother myself, I know how time poor everyone is today, this is why we aim to stock everything in the one location while ALWAYS offering the best prices for our products. Making it a ONE STOP DESTINATION for our customers. We stock all types of Fabrics. 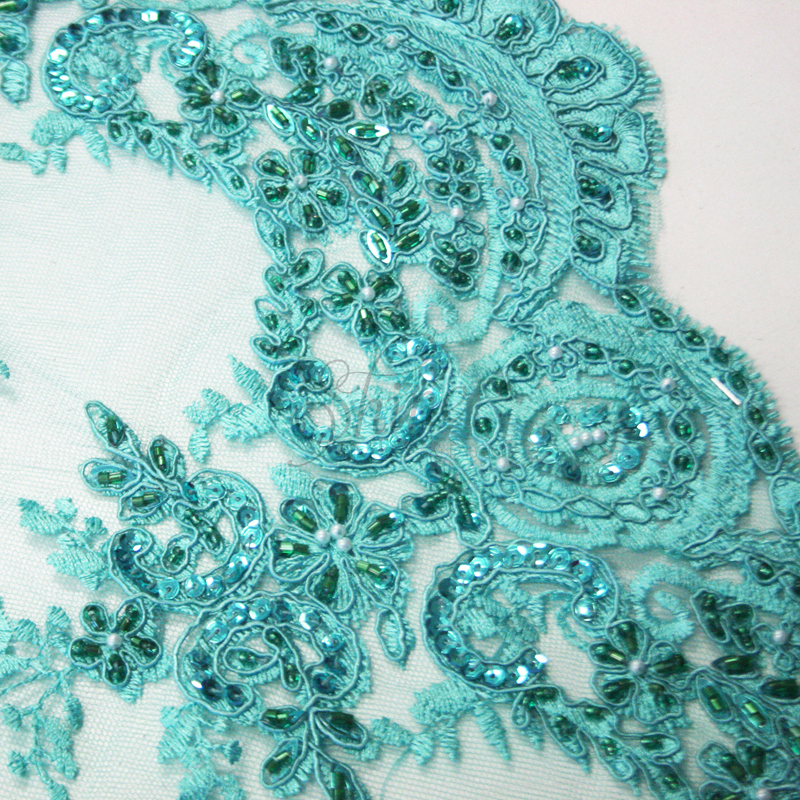 2 way stretch fabrics, Lycra, Spandex, Sequin Fabric, Nylon, Lace, Bridal Tulle, Velvet, Hologram Fabric, Foil, Chiffon, Taffeta, Linings, Satin, Organza, Lame/Cottons, Net and Fur. We also have an enormous range of Trimmings, Lace, Ribbons, Elastic, Cords, Tape, Sequins, Beads, Jewellery Components, Chain, Feathers, Flowers, Hats, Masks, Wigs, Fans, Tassels, Craft, Haberdashery, Gloves, Glue, Motifs, Fringe, Tiara’s, Buttons, and Buckles. There is also an extensive range of Swarovski products including Crystals, Diamante Banding, Pearls, Zips, Buttons, Magnetic Closures, Fasteners & Transfers. Speak to our staff about Jewellery making workshops with Create your Style using Swarovski products. If there is something we don’t have or a specific color your looking for, we will source it for you. Each month we have new stock being delivered from all over the world. Our products arrive from Asia, America, Europe and many other corners of the world. This way our customers are kept up to date with the latest designs, styles & products at the best prices. Looking forward to seeing you and making your creation SHINE. My life has been all about dance, I first started Calisthenics at the age of 3. Out of frustration of not being able to find anything to make my costumes, my mother started buying Sequins, Trimmings & Fabrics from local Auctions and opened a retail store in 1979. I then moved over to the world of Dancing at the age of 11, learning all aspects of dance. My first professional job as a dancer was at the age of 15. During the next 15 years, I worked professionally in various shows & casinos throughout Australia and overseas. I continued to work as a dancer until 30, then made the decision to start the next chapter in my life, a family. Trying to juggle 2 toddlers and work as Operations Manager looking after over 20 staff, my mother decided it was time to retire and sold her business in 2004. I spent the next few years focusing on my 3 young children, designing and manufacturing Children’s Swimwear. With 2 of my 3 children dancing, it was perfect timing to change the direction of my career. After spending a few years looking for the right location, I finally found the perfect building in 2012 at 421 Graham Street, Port Melbourne. After making a few renovations to accommodate all our wonderful products, finally SHINE TRIMMINGS & FABRICS was born in December 2012.